2019 AOM Fundraiser – Pop-A-Cork for the Arts! Madeleine Peyroux’s extraordinary journey is one of music industry’s most compelling. 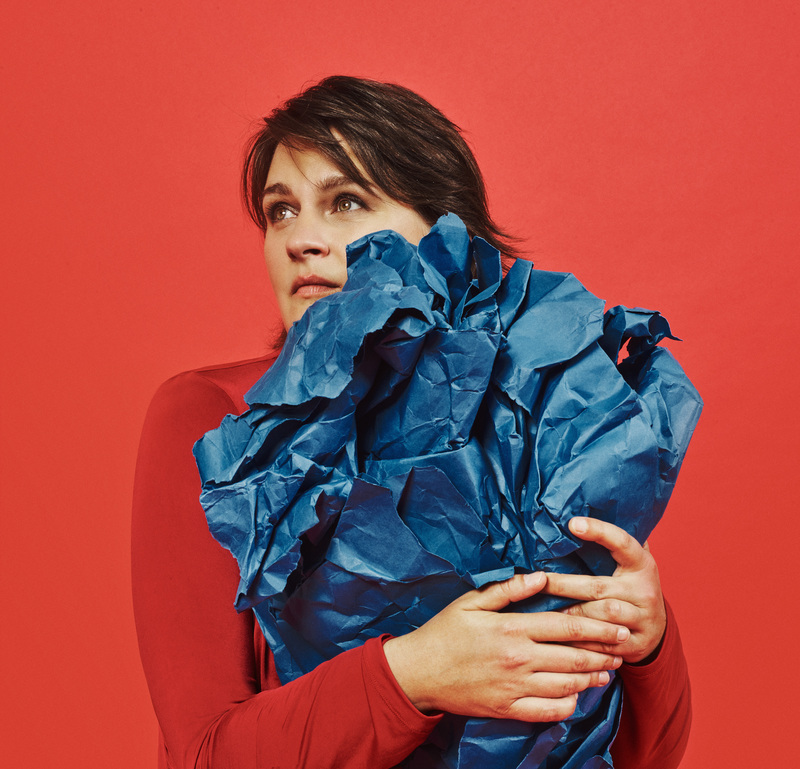 Eight albums and 22 years since her debut Dreamland, Peyroux continues to challenge the confines of jazz, venturing into the fertile fields of contemporary music with unfading curiosity. Her new album, Anthem, finds the singer-songwriter collaborating with writers/musicians Patrick Warren, Brian MacLeod, and David Baerwald, who are also the basic rhythm section players on the album. Together, they cast a sober, poetic, and at times philosophical eye on the current state of the world. Produced and co-written by Larry Klein, the album came to life during the pivotal 2016 US elections, with the writers absorbing a “constant stream of news” over many months. The “consciously not too preachy” songs, fuse Peyroux’s, at times political outlook, with glimpses into her personal world. DONATE TO THE ACADEMY OF MUSIC!